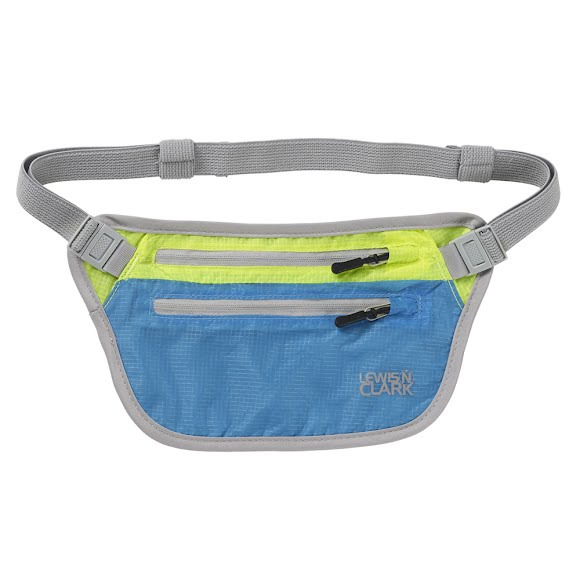 This lightweight ElectroLight money belt keeps your currency, credit cards, IDs, passport and more organized and easily accessible in bright fun colors. Only from Lewis N. Clark! This lightweight ElectroLight money belt keeps your currency, credit cards, IDs, passport and more organized and easily accessible in bright fun colors. Only from Lewis N. Clark !